As per analysts at B. Riley, Yelp Inc (NYSE:YELP)’s website might report declining traffic for the first time. There has been speculation that the cause is two recent Google Inc (NASDAQ:GOOG) search algorithm updates. The latter seems to have adversely affected all local search directories. Although the drop in traffic won’t instantly impact Yelp’s profits or revenue, it indicates yet another instance of the troubled relationship between Yelp and Google. In the last several years, Yelp has expressed concerns regarding Google that had a significant bearing on the EU’s decision to press antitrust charges against the technology giant. As per Yelp, Google has given higher ranking in search results to its own local Google+ reviews at the cost of users and other websites. Yelp makes the point that these results are mostly less relevant with a lesser number of reviews per location as compared to other options. Yelp’s vice president of public policy Luther Lowe’s opines that the Google organic ranking algorithm works wonderfully in sourcing quality content on the web. However, it is not harnessed in the most common user practice on Google: local search. As per Yelp, local searches make up one-third to one-half of all the Google searches. 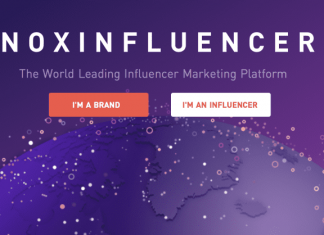 They mainly involve something known as the “Local OneBox” — the special, highlighted list of seven links that the search engine displays at the top of local search results. Local OneBox occupies a large chunk of first-page real estate, frequently at the very top of the page links. Local OneBox also sources exclusively from Google’s versions of specialized search sites, like Google+ Local. This puts other links at a disadvantage as generally users don’t go below midway of the search results page. The main issue of Yelp’s complaint is that Google monopolizes the search engine space. The latter can potentially eliminate an entire industry by deliberately tweaking its search algorithms. Yelp uses an algorithm which removes legitimate reviews (real people real reviews). Removing good reviews injures the reputation of businesses – who then complain. 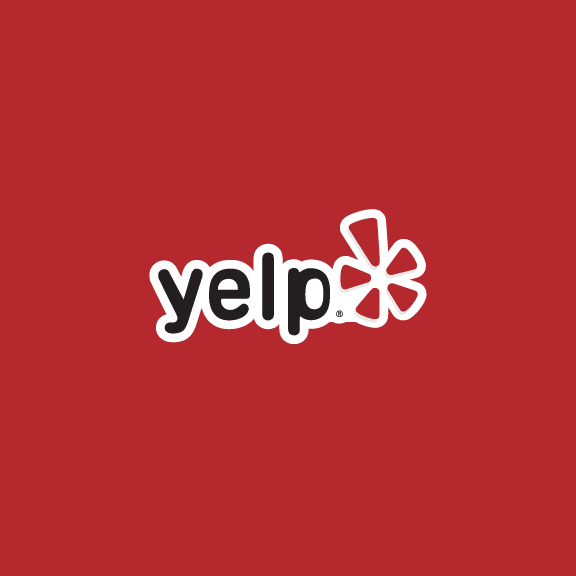 Yelp ignores these complaints…. all the while trying to sue Google who uses an algorithm to benefit their brand & paying customers. Yelp is the child who instigates a fight and then tells mommy after his brother hits back. It appears that Google is doing the right thing, improving search quality. Customers searching for something on the web like to make direct connections with the vendors they want to purchase from. Yelp creates listings of businesses without their permission, adds competitor advertising, then uses its massive SEO power to show Yelp listings above the businesses’ regular listings. Yelp then attempts to sell the business advertising at 1,000x the going rate to offset the competitor ads that Yelp has placed on those business listings. It is ironic that Yelp complains that Google is demoting its listings when Yelp usurps 100’s of thousands of businesses in the same way then extorts them. Without Google to give Yelp free advertising, Yelp can not hold businesses hostage to search engine results. Fewer Yelp listings is a win for the consumer and businesses. Apple maps is also in the process of deleting Yelp listings.